All information about boarding school September 2019 entry with UK based guardianship services for international students. British Guardianship offers a variety of services including Boarding School Placements, Summer Schools and Guardianship Services for student applying for September / October 2019. 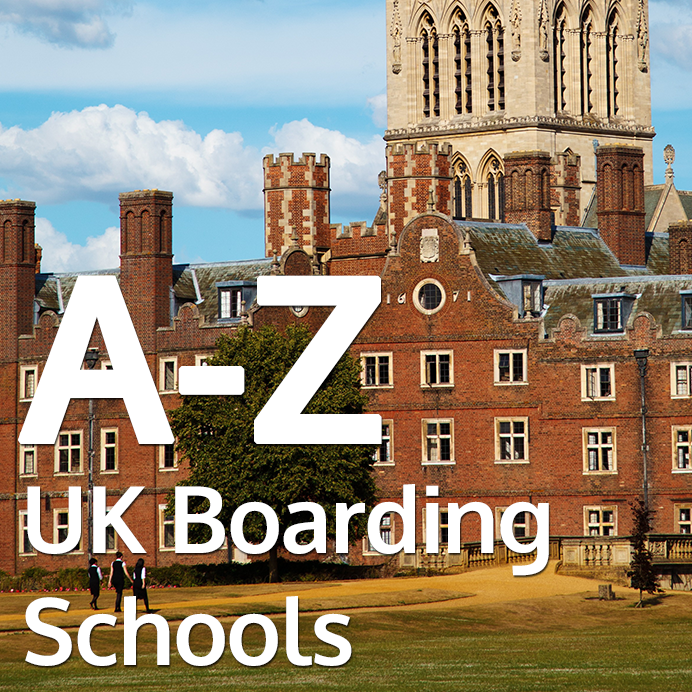 When to apply to UK Boarding Schools and for Guardianship Services for September 2019 intake? If you are planning to start your boarding school in September and believe that there is still plenty of time to start your application process, be cautious you might have less time than you think as many boarding school have already finished new enrolments. British Guardianship is partner with many boarding schools which are still happy to accept new international students so please CALL US TODAY! to not miss fast approaching deadlines! We strongly advise all the applicants who are determined to study in UK from September 2019 to apply as soon as possible both for boarding schools and guardianship services. Our experience shows that having enough time to prepare a very competitive application is the key to guarantee a place on the best possible school for you and the most comprehensive guardianship package, so you have sufficient time to go through all the application procedures, reviewing your guardianship options and applying for your visa without any disappointment. You can find our Step by step guide on how to apply for British Guardianship services here or you can apply directly using our online application form. Here at British Guardianship we are happy to offer special discounts on the services we provide. Depending on when you apply with us, the discount rate will vary. In other words, the earlier you apply, the better chance to have a considerable discount for the guardianship package you will chose. When applying for a boarding school, there are a number of scholarships and bursary opportunities which have a different application process for September intake. But please note that we can only apply for a scholarship once we have applied for admission for a place in the boarding school your child wish to study and been offered a place. Please take look at our Boarding Schools and contact us today to find out which ones are still accepting student for September intake and apply for the boarding school which is suitable for your child. Our Guardianship programmes offer comprehensive packages from the first day of your son/daughter's stay in the UK and throughout the whole academic year. Regardless of being a university student, your university requests an educational guardian for you as long as you are under the age of 18. With Years of experience and as a part of our guardianship services to our current our new students, British Guardianship runs "Student consultant services", which cover every aspect of an overseas student's needs whilst studying in any UK universities.